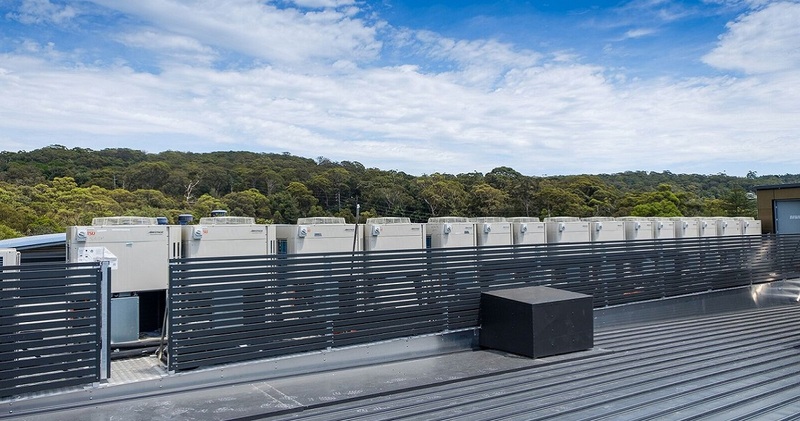 Located in the heart of Sydney’s Northern Beaches the newly completed Pittwater private Hospital is a purpose built 85 bed private hospital delivering a range of exceptional healthcare services within a hotel style environment. The hospital would provide short and long stay accommodation for patients recovering from surgery and medical conditions and would provide medical rehabilitation and palliative care. The hospital also has three surgery theatres, hydrotherapy, physiotherapy, treatment, conference and consulting rooms. 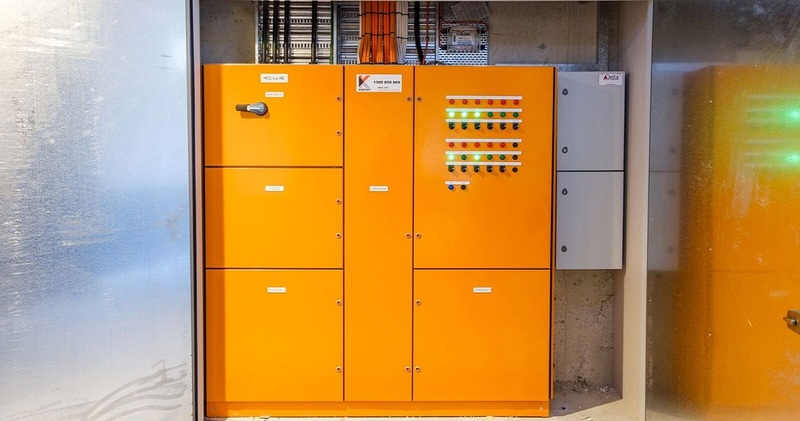 Kerfoot where engaged on this project to complete the Mechanical Electrical scope of works and where heavily involved in the design of the Mechanical Systems. The Essential Services scope of works consists of Stair Pressurisation, Smoke exhaust and Motorised Fire Damper Actuators to control and contain smoke in the event of a fire. The Non-essential scope of works consists of complete VRF air-conditioning system within the bedrooms and common areas controlled via a Central Controller with BMS monitoring capabilities. It also consisted of mechanical ventilation to each of the bedrooms and common areas (HVAC). 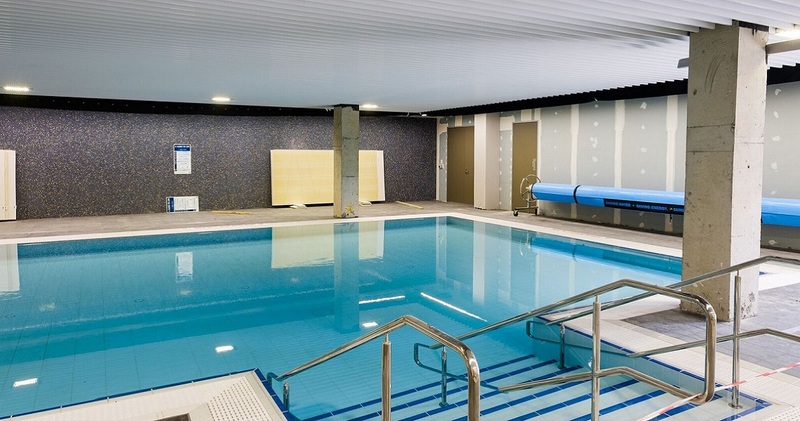 There is also a Pool Plantroom designed to maintain pre-determined humidity and temperature set points all year around. 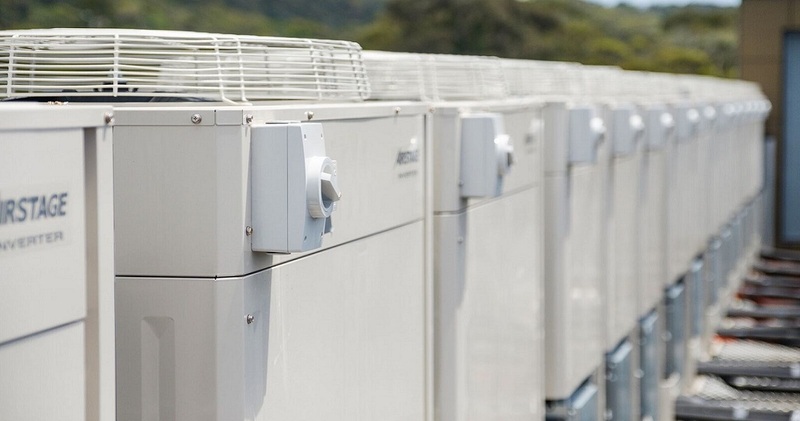 The Kerfoot Mechanical electrical team worked closely with our client to ensure that this HVAC project was delivered on time to a very high standard. Both our client and builder where very impressed with our defect free installation and we look forward to working together again in the future to deliver anther exceptional project.